Choose part or full time based on your availability - create your own schedule! 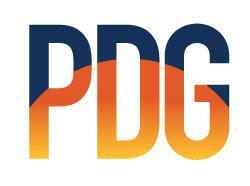 A passion for human services and a strong desire to become part of the PDG family! The compensation for this full-time position starts at $32,000.00 /year PLUS significant performance-based incentives!